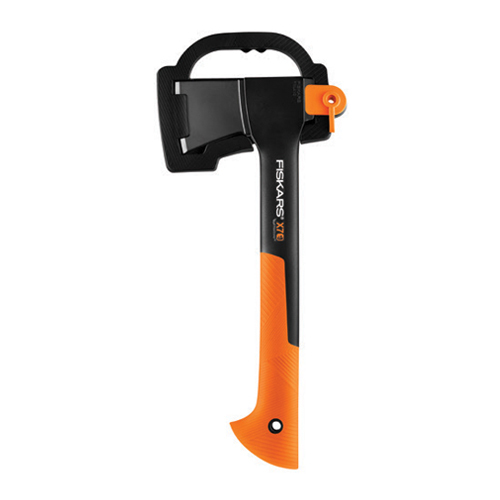 Another easy-to-carry choice perfect for hikers and outdoor enthusiasts, the X7 Hatchet is ideal for chopping kindling and small- to medium-sized logs. 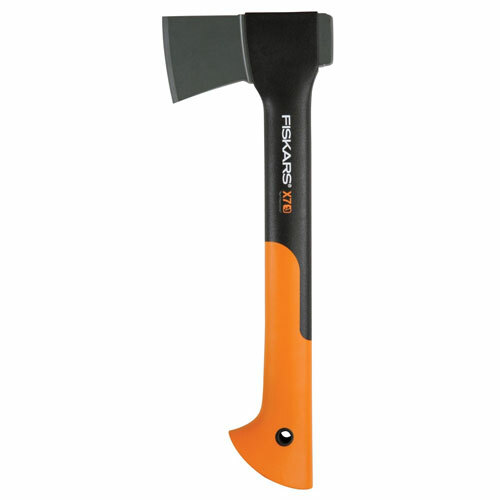 Like every X-Series Hatchet or Axe, the X7 combines perfected weight distribution, advanced blade geometry, an ultra-sharp edge and virtually unbreakable design to maximize your performance. This combination of features allows the blade to bite deeper when chopping. With more blade penetration on each swing, you can chop more wood in less time, with less effort and hand strain.